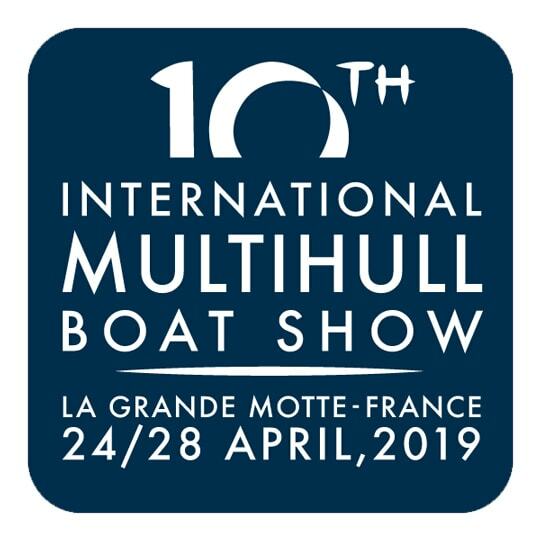 Tiwal at the Multihull Boat Show in La Grande Motte ! 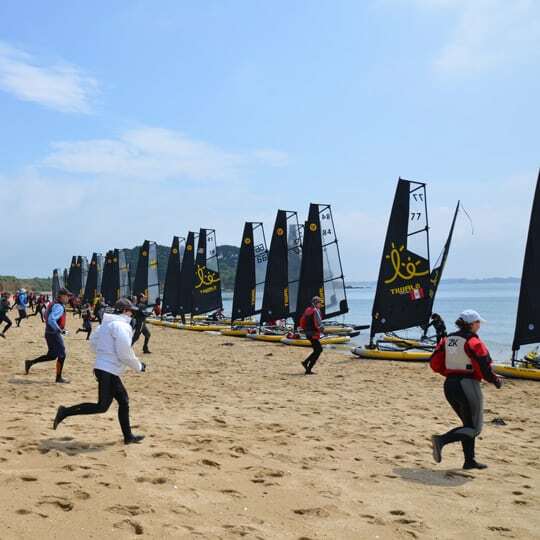 The Tiwal Team lands in La Grande Motte from 24 to 28 April for the Multihull Boat Show! 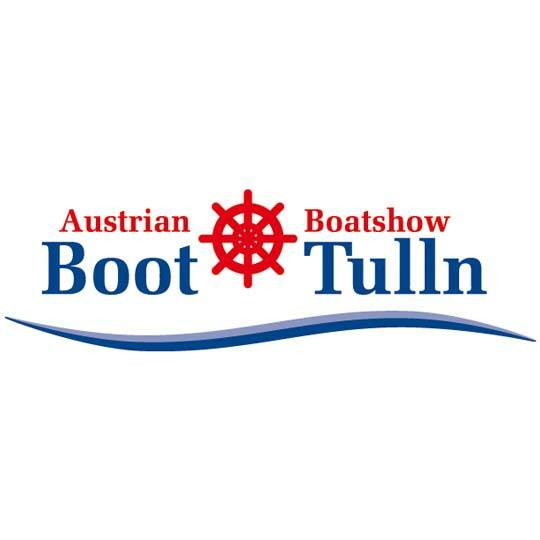 Discover the new inflatable sailboat Tiwal 2 at the Austrian Boat Show in Tulln, Austria! 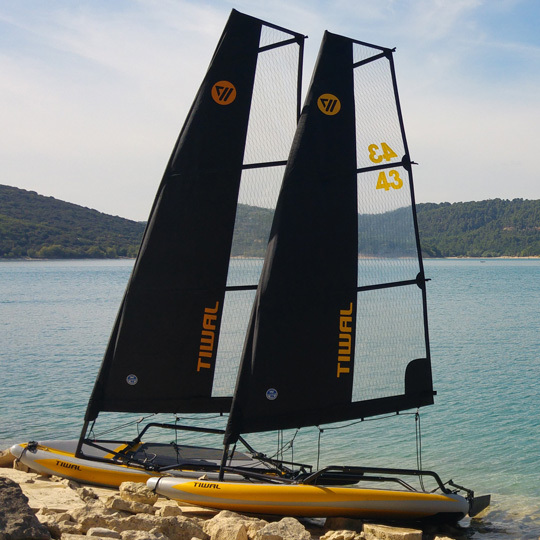 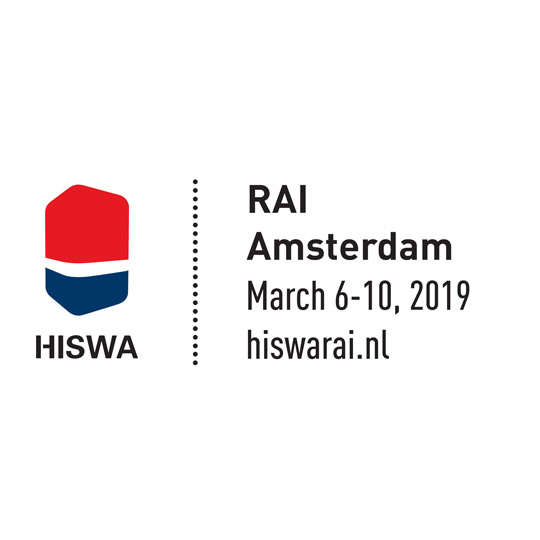 Tiwal 3 inflatable sailboat will be exhibited from March 7 to 10. 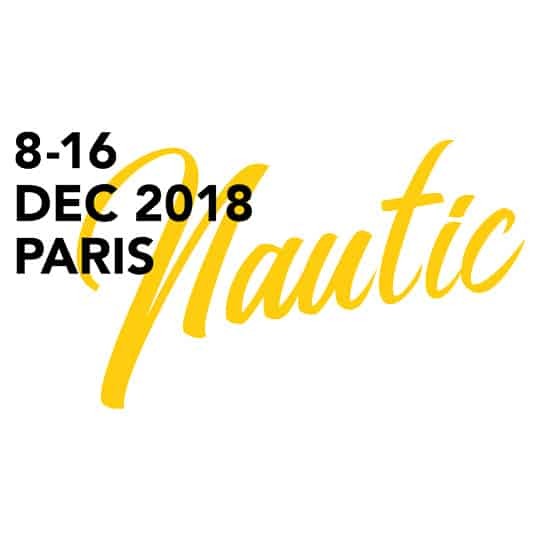 Meet us Hall1, booth J65! 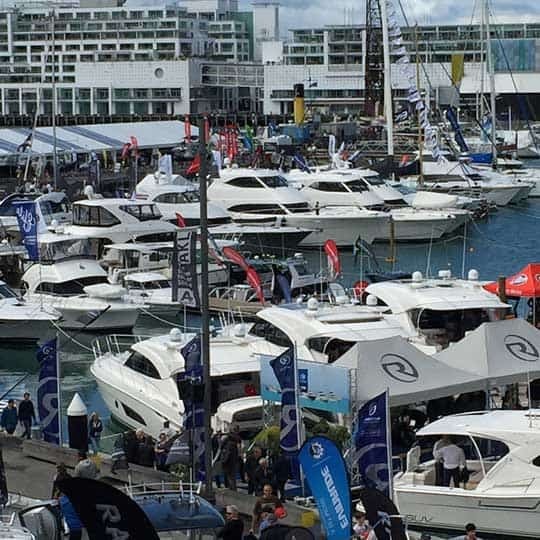 ind the Tiwal 3 inflatable sailboat at the Auckland On The Water Boat Show - ground floor in Pavillion 1, 27-30 sept.